Let us plan your trip of a lifetime. 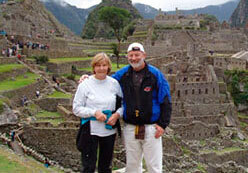 Since 1998, we have been working with travelers to craft personalized travel packages to Peru. Designing fully customized trips is our specialty and passion. It will be our pleasure to work with you and create an itinerary that is exactly how you imagined it would be. On Day 1 of your trip, you will be able to meet the people who helped to build your dream vacation. During the rest of your time in Peru, our highly qualified staff will ensure that your trip is smooth, comfortable, and worry-free. We can help you plan the trip of a lifetime. When you book with us, you're not just buying from a catalog. You're working together with travel experts who have visited and lived in the places you want to see and who know how to get the most out of each destination. This insider knowledge goes a long way in guaranteeing that your vacation will play out to perfection. 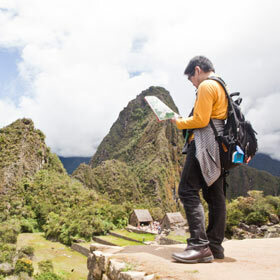 Take a look at one of our example Peru itineraries. Just remember that all of our tours are fully customizable. 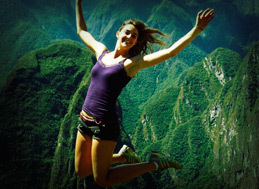 Extensive travel experience in Peru and throughout Latin America. Bachelor's degree or higher from an internationally accredited school. A passion for crafting fantastic travel experiences. Get to know more about our key staff members below. Tell us what kind of trip you would like to have. Send us your contact info along with any tentative travel plans and one of our Travel Experts will be in touch shortly. Within 24 hours, a Travel Expert will send you a personalized itinerary to review. Don't hesitate to contact us by phone or email should you have any questions. 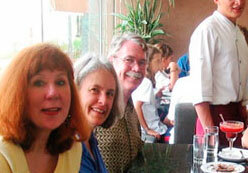 Customize your itinerary based on your own preferences or the recommendations of our Travel Experts. 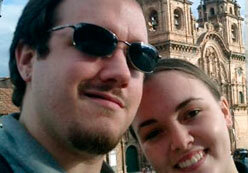 We will work with you until you are completely satisfied with your itinerary. Pack your bags and get ready for an unforgettable adventure perfectly tuned to your needs and interests. Our staff will be waiting to meet you on arrival to Peru. When our travelers stay in Cusco, we take time to meet them at their hotel, share a cup of tea, and hear their opinions about our quality of service. Our video testimonials allow our past clients to speak for themselves. Watch and listen to the feedback we've received, and see if any of our competitors can even remotely compare. These are just a few samples from the continuous supply of positive feedback we get from our happy travelers! Rylee is a photographer and musician originally from San Francisco. 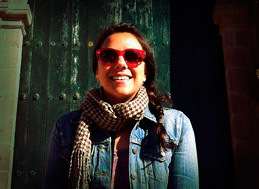 She studied Film Production at the State University and has lived in Peru for a number of years, which she considers her second home. Bernard attended Southwestern University at Georgetown, TX, graduating with a major in history. He founded our company in 1998 and has devoted his professional life to helping people build exceptional travel memories. Richard attended the Berklee College of Music in Boston, Massachusetts, where he graduated with a bachelor degree in Music Business and Management. He has been with us from the start and his positive vibe helps the company stay on track. Growing up in a multicultural family that moved from one place to another every few years, Adrienne was bit by the travel bug at a very young age. Having explored much of Europe and South America, she has spent the past 4 years in Lima (Peru), which serves as her basecamp to continue exploring more of Latin America every chance she gets. "Everything exceeded my expectations: the punctuality, the reliability, the quality of the suggested hotels, and the quality of the guides." "What we think makes your company stand out is your customer service and dedication." "What makes your agency exceptional is the personal, 24-hour service you provide, your ease of accessibility throughout Peru, and your prompt, courteous, and competent attention to our needs." "As my wife remarked to me during our flight home, "everything exceeded my expectations." "Everything" here refers to the punctuality (all the pick-ups and transfers to and from airports, hotels and train stations), the reliability, the quality of the suggested hotels, and last not least also the quality of the "guides." The latter were not just some "tourist guides" in the usual sense of the word, but actually academics and researches who were established authorities in their field. They were of course fluent in English and seemingly LOVED to open our minds to the amazing world of the Incas." "Here is my report of the glorious trip you had planned for my party and me in South America. I have to admit that, before the trip began, I had experienced some apprehension, wondering if everything planned would be carried out as promised or... would we encounter one difficulty after another? I wasn't very certain so I could not assure my friends that things would be all right! Now that I'm back, I can say for sure that one can definitely depend on Latin America For Less!" "I can't recommend you guys at Peru For Less highly enough. Ale coordinated most of our trip and after a few weeks of emails and suggestions from Ale and changed itineraries we finalized our plans. We had planned to do all the bookings ourselves to save money as we have done this in other continents such as Europe and Asia without problems. But, we soon learned that South America is very different and we worked out that it was going to be a lot less stressful and most probably cheaper to book it through your services. This certainly turned out to be true." "As you know, I have just returned (with your help) from your great country. Peru for Less was everything you promised....and more. I was always picked up on time and the drivers and guides were always friendly, knowledgeable, efficient, and helpful. All the hotels were basic but clean and located well. Thank you so much for all your help. You always answered my emails containing many questions. I came to trust you and my trust was well placed." 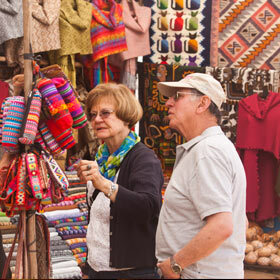 Personalized Travel Peru is part of the Latin America For Less travel group, a leading tour operator founded in 1998, selling tours to over 50 destinations in 9 countries. We are a U.S.-based travel firm serving clients worldwide. 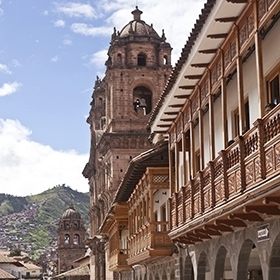 We deliver best-value customizable packages to Peru and most of South America and book over 2,500 travelers annually. 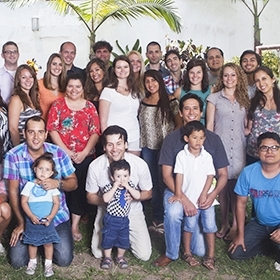 We have a full time staff of over 50 people, with offices in Austin (Texas, USA), Lima and Cusco (Peru). We aim to provide highly personalized customer service. You can count on a detailed reply to any inquiry within 1 business day. Our core values include: practicing sustainable travel; delivering fast, detailed, and honest replies to the client; providing accurate and timely travel recommendations; and more. 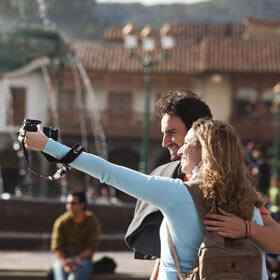 When clients arrive to Cusco, our staff is there to meet each traveler personally. We review the details of the client's itinerary and provide practical information and insider tips for what to do, see, eat, and drink in Peru. From the first email contact to the moment the client departs from Peru, our complete focus is on treating each client with genuine care and friendliness. Remember, we are on-site to take care of you. Typically, the travel agency (middleman) sells third-party tours to the client. The tour operator does the legwork (handles logistics). We are unique among travel companies because we sell AND operate tours for our clients only. There are very few travel agencies based in the United States and Europe that have local tour operator offices in the countries they sell. We are one of the few, and can thus ensure the maximum quality of service. 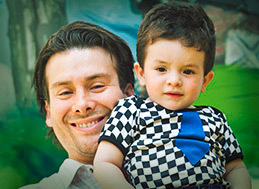 We have high standards for our providers and suppliers in Peru. Whenever possible, we try to match U.S. and European travel standards. We've spent years researching services on the ground. 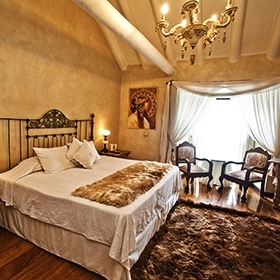 As a result of this work, we've found the best quality hotels, transportation services, tours, guides, and restaurants. We have a key advantage compared to our competitors: our "feet on the street", our personal experience and in-depth knowledge of the places our clients travel to. This makes us unique among South American travel companies. One of our Travel Experts will get back to you within 24 hours.